Looks and Runs Great! 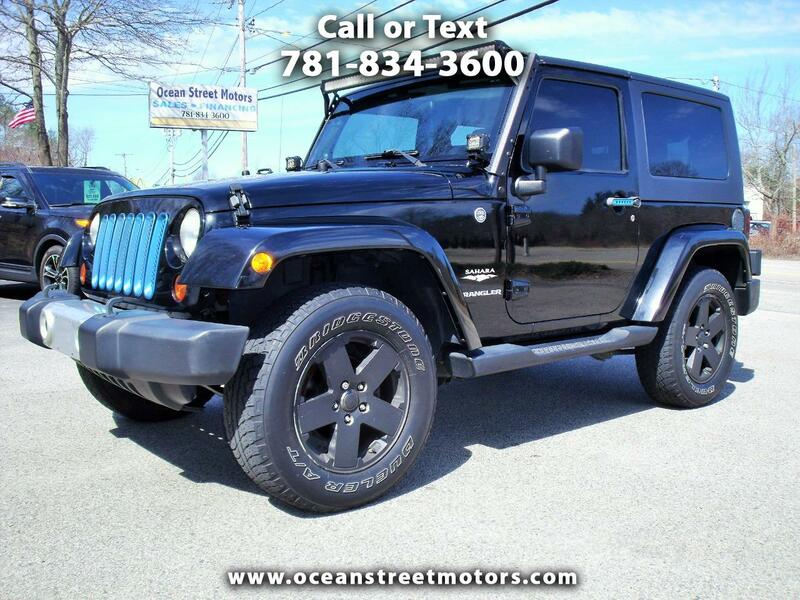 Automatic, Power Windows and Locks, Hardtop and Navigation. Blue accessories and accents are removable.